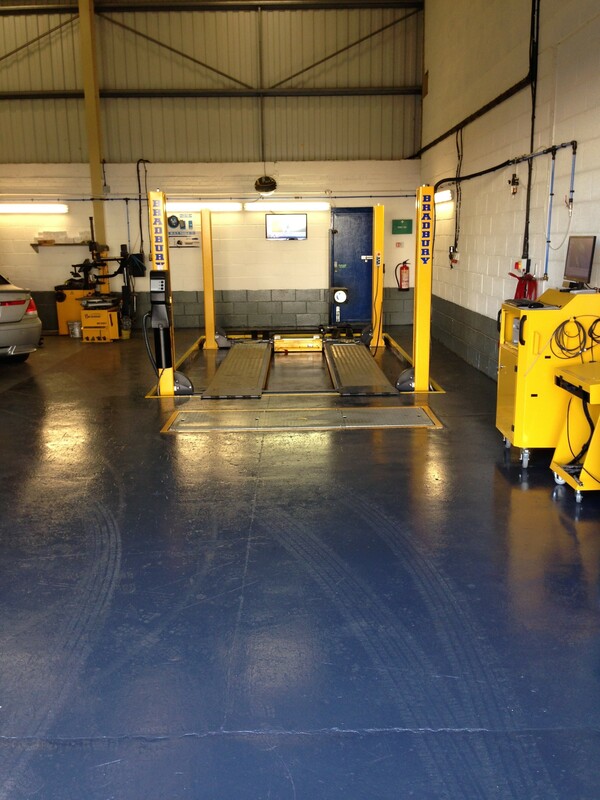 We can MOT your vehicle whilst you wait with a booked appointment. 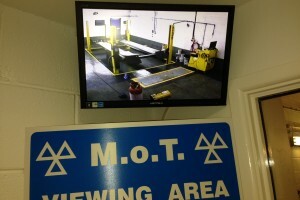 With our new M.O.T station in Lytham St. Annes we can carry out an M.O.T test on your BMW or MINI and all other makes and models (class 4). 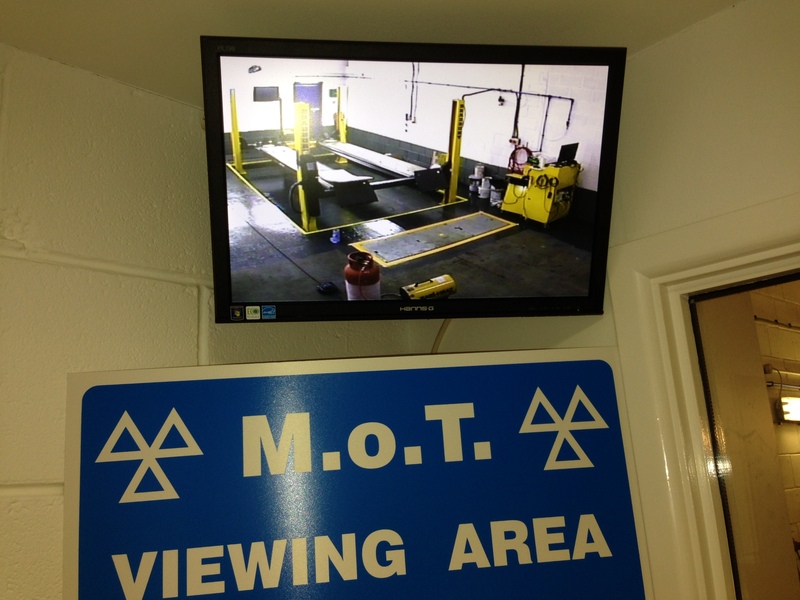 We have a fully automatic, one man test lane with accompanying office viewing area to watch your test in comfort if you require. 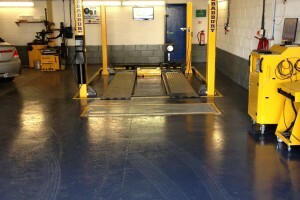 We can M.O.T your vehicle whilst you wait with a booked appointment and also offer a reminder service after your first M.O.T with us.